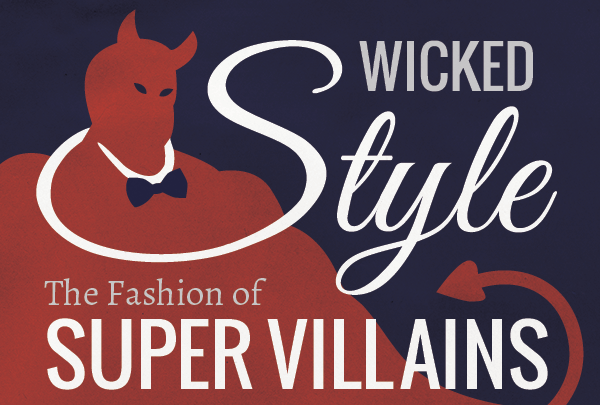 The style of various supervillains in books, movies, TV and video games is exhibited in the following infographic. You will find the extravagant fashion of landmark villains such as Lex Luther, Severus Snape, Zangief, Samara, Ursula, the Predator, Annie Wilkes, Syndrome and much much more. All mentioned super villains are so influential that many try to copycat their style and fashion. Some of the illustrated supervillains are from the old days compared to others introduced to the public in the last 5-6 years.